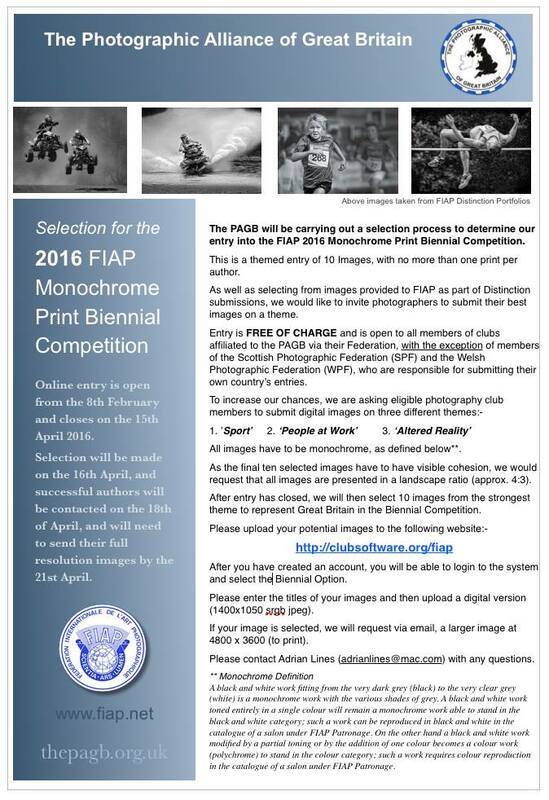 The PAGB will be carrying out a selection process to determine our entry into the FIAP 2016 Monochrome Print Biennial Competition. author. 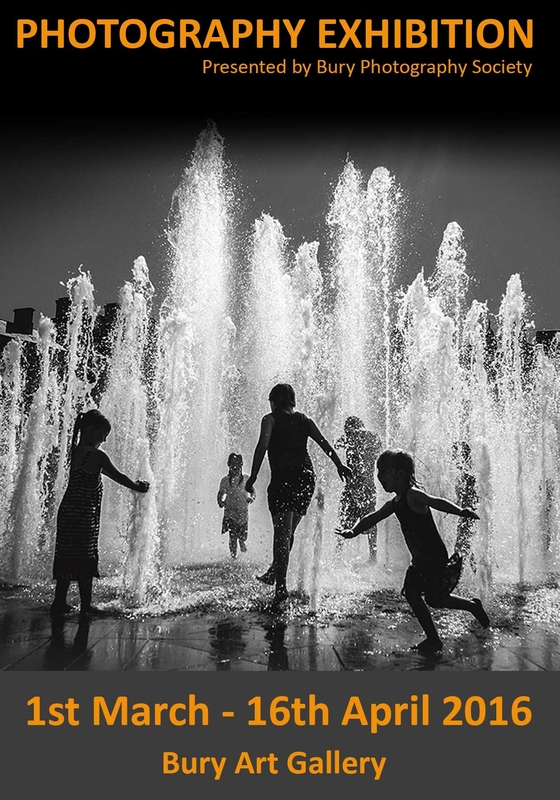 As well as selecting from images provided to FIAP as part of Distinction submissions, we would like to invite photographers to submit their best images on a theme. Annual Club Competition Day 1 – Chorley Leads! Chorley PS use German tourist tactics to secure the best seats! Today was the first day of the Annual Club Print & Projected Image Competition 2016. By the end of day, Chorley Photographic Society were at the top of the table, leading rival club Wigan 10 by 12 points. Chorley have 323 points, with Wigan 10 on 311, and Alsager CC on 288. 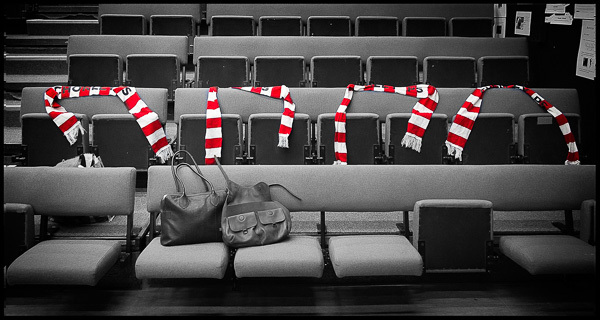 Chorley began the day with a covert operation to secure the best seats, placing their scarves on them, before retiring to the cafe until the hall was officially opened!